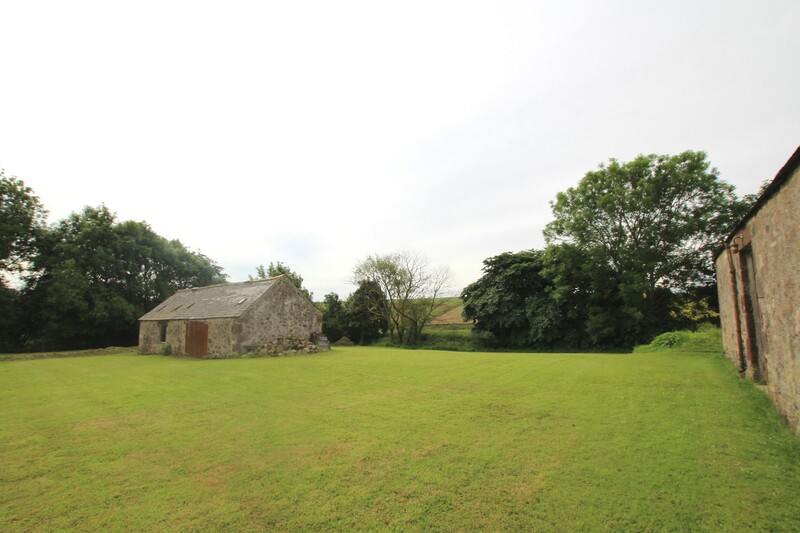 Plot with detached steading with full planning permission for conversion to 3 bdrm dwellhouse with garage & workshop. Price over £105,000 Entry by arr. Viewing contact solicitors. 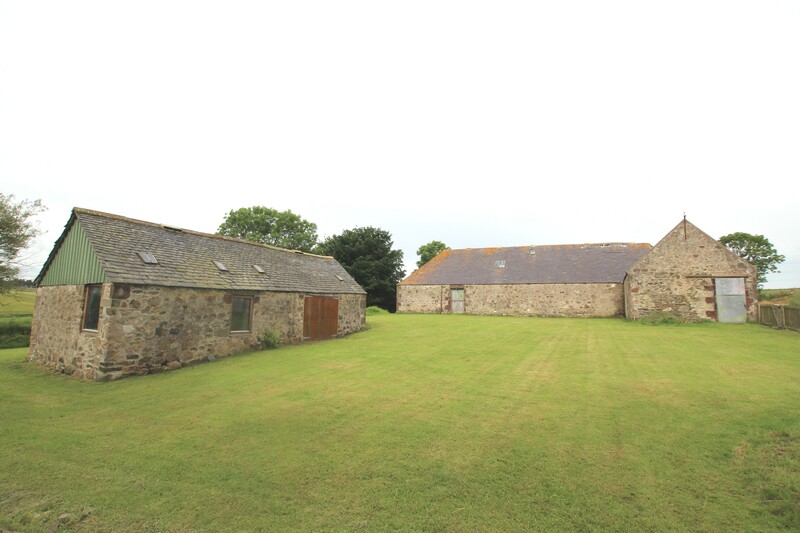 Situated approximately half a mile from the A947 and within 1 mile of the village of Fyvie, this detached steading had the benefit of full planning permission for conversion into a three bedroom family home with garage and workshop. This planning permission under reference F/EX/2011. A copy of the planning documentation with full set of plans is available for inspection at our Property Shop in Turriff. The proposed accommodation comprises:- Hall, Lounge, Dining Kitchen, Utility Room, Cloakroom, family Bathroom, master Bedroom with en-suite and further two Bedrooms. 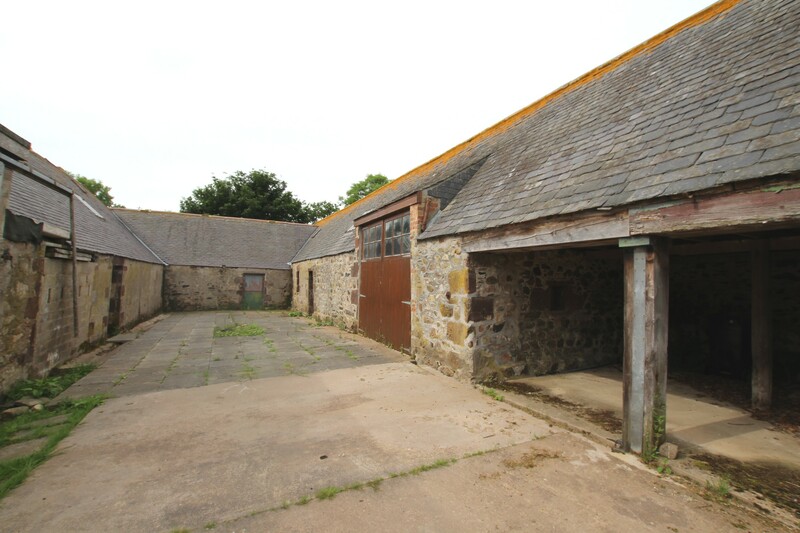 A courtyard area to the front of the property provides parking for several cars, whilst there is a further stone outhouse within the grounds of the property. 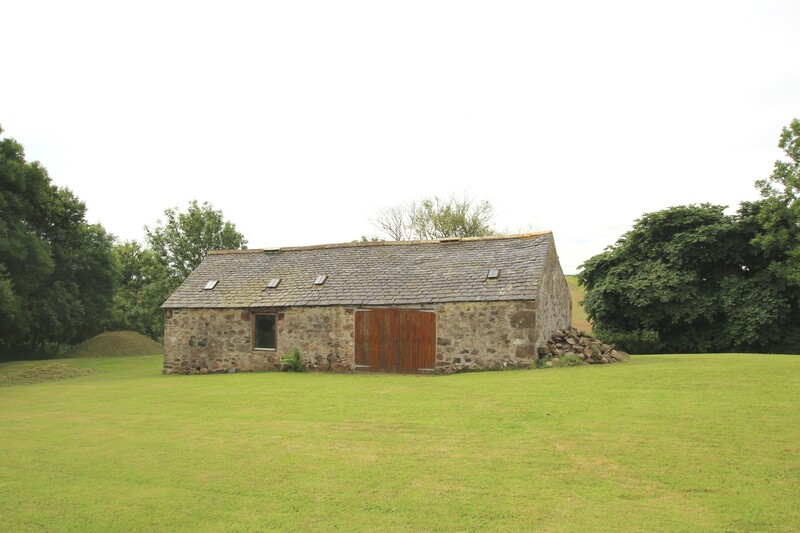 SERVICES Any potential purchaser would require to install a septic tank, whilst a mains water pipe has been laid but not connected to the development, with power and light connected to the steading. Any potential purchaser will require to satisfy themselves regarding the adequacy of these services. LOCATION The attractive village of Fyvie has a modern Primary School, Church and everyday shopping facilities, bowling green, and other amenities including the historic Fyvie Castle, now a principal National Trust Property. Dyce Airport is approximately 27 miles distant. DIRECTIONS From Turriff take the A947 signposted to Aberdeen. Continue on this road for approximately 6.7 miles and turn right where signposted South/East Camaloun. 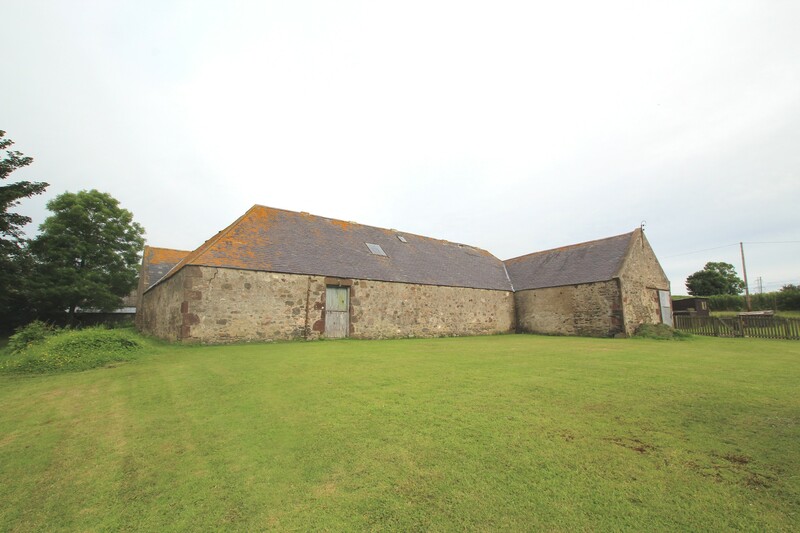 The property is situated half a mile up a track on the left-hand side, as indicated by our For Sale sign.